Prescott’s director of operations Jo Meader stated that this move reflects the confidence in our brand and ability to take the company to the next level. Supplying real ale to an increasingly diverse and larger market, which includes entering into several agreements with National Pub companies that will allows us to promote our ales the length and breadth of the UK for sustained periods. Jo is keen to point out that despite our impressive growth in the last 24months the heart of Prescott Ales remains a family business built on passion around our products and servicing our customers to the best of our ability. Prescott’s substantial increase in capacity from 2,700 to 7,200 pints per brew means we are able to keep pace with our growth and ensure our ales can be found in a wider market. 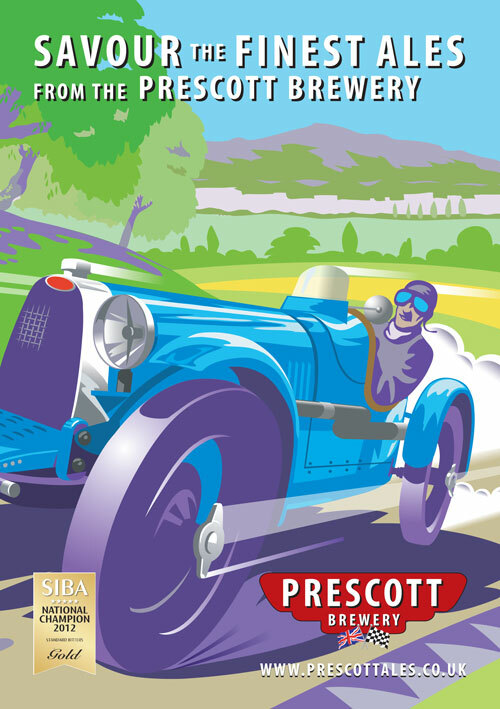 Prescott ales is also extremely proud of its close links with the Bugatti Owners Club UK where on the 5th of Oct the entire team celebrated the brewery upgrade along with many of Prescott’s customers and suppliers at the Autumn classic meeting. 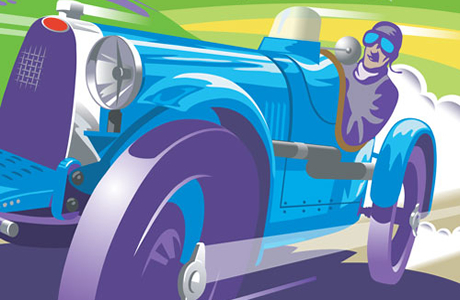 Jo commented that it’s essential for us to let customers enjoy not just our ales, but to see for themselves the unique links we have established with the Hill Climb Circuit since 2008. It then becomes clear what Prescott’s “Great British Lubricants” are all about!